The original handwritten script for The Wizard of Oz will be offered during a major sale of Hollywood memorabilia at Profiles in History next month. 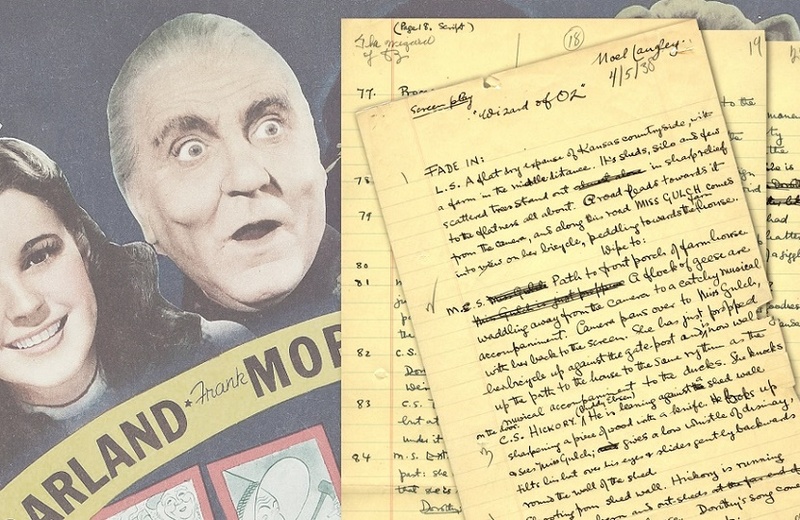 The four-day auction, which takes place in California on December 11-14, will offer the script as part of an important archive documenting the history of the classic 1939 film. 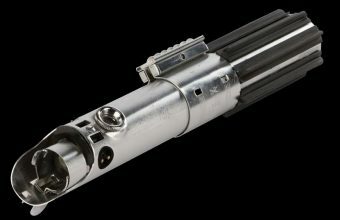 The archive also includes several later drafts of the script as it was developed for the screen, along with special effects logs used during the creation of the film’s groundbreaking effects. 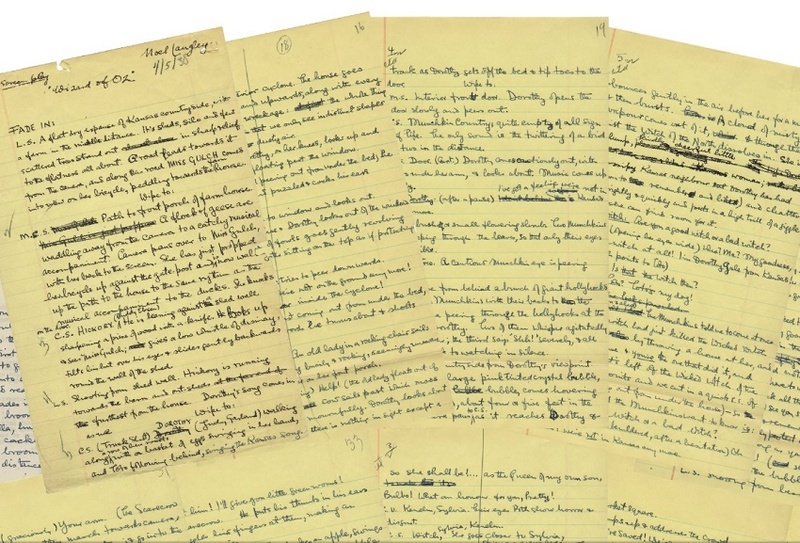 The script is regarded as perhaps the most important manuscript in Hollywood history, and the archive is expected to sell as a single lot for up to $1.2 million. 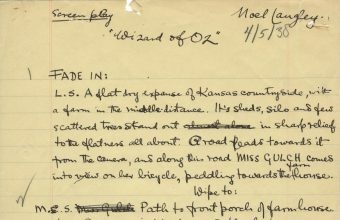 The first draft of the Wizard of Oz script was written in April 1938 by Noel Langley, one of three writers hired by producer Mervyn LeRoy, along with screenwriter Herman J. Mankiewicz and poet Ogden Nash. It was Langley who turned in the most complete work, with a 43-page treatment and a full film script, and LeRoy selected his version as the basis for the film. 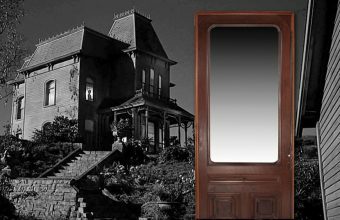 He later produced further drafts which incorporated the songs that had been written by Harold Arlen and Yip Harburg, and additional writers were then called in to ensure the script remained faithful to L. Frank Baum’s original books. Scenes which never made the final film included a musical wing dance number entitled ‘The Jitterbug’, designed to appeal to a more youthful market; and the hint of a potential future romance between Dorothy and Hunk, the real-world Kansas farmhand and counterpart to the Scarecrow. The archive also includes Langley’s second, third and fifth drafts of the script, along with a fourth by Florence Ryerson and Edgar Allan Woolf, which was disliked by the producers. By the time filming began in October 1938 the script had seen numerous rewrites from several uncredited writers, but the trio of Langley, Ryerson and Woolf were eventually given the sole screen credits. 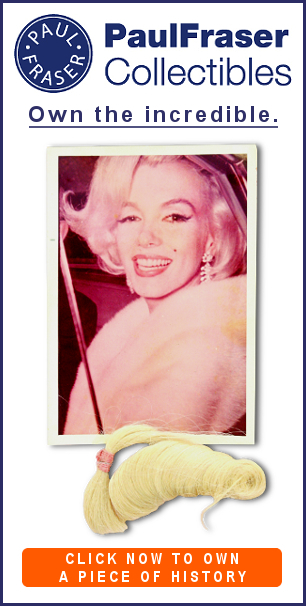 Aside from the script archive, the Profiles in History auction will also include two famous screen-used props from the film. 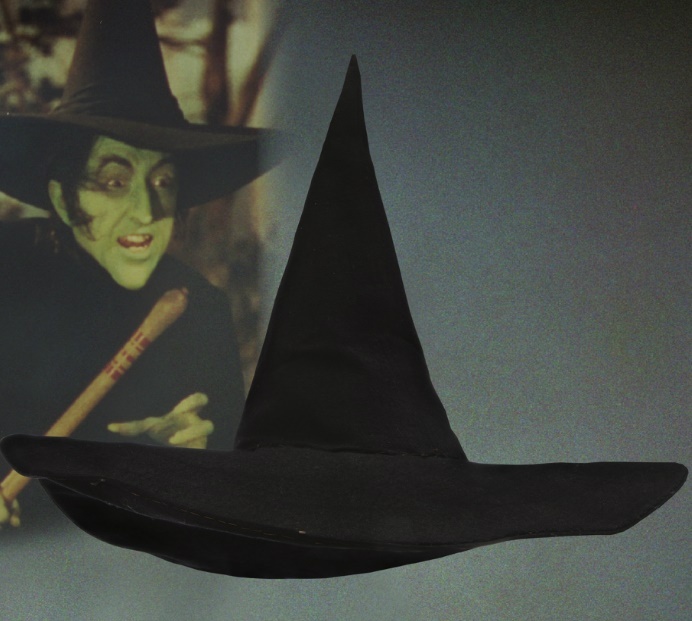 Most notable is the black pointed hat worn by Margaret Hamilton as the Wicked Witch of the West, which comes with an estimate of $60,000 – $80,000. The hat was worn by Hamilton during the film’s flying sequences, including the moment the witch first appears to Dorothy on her broomstick during the tornado, and still includes the elastic chinstrap designed to keep it in place. The second prop is a spear wielded by one of the Winkie guards, the sinister green-skinned guards who protect the witch’s castle, which is estimated at $20,000 – $30,000.